In collaboration and under the guidance of Benjamin Critton this identity system doubles as a menu for Anthony Martin's culinary creations. 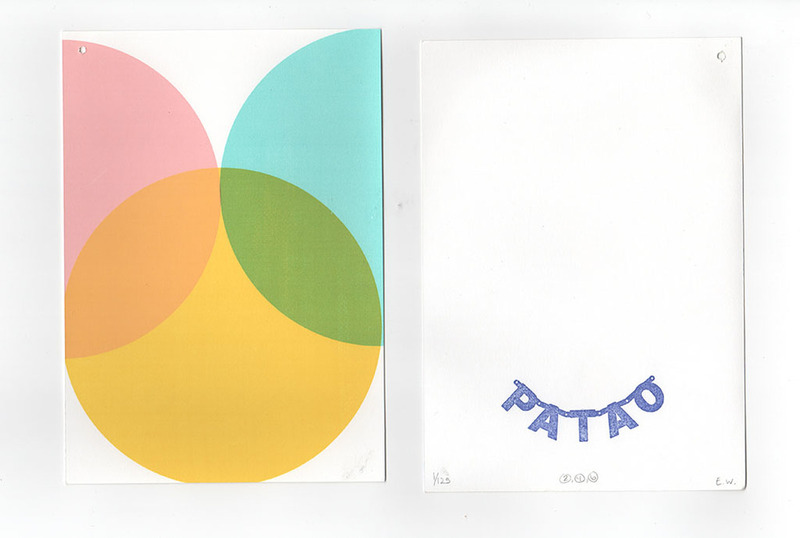 Under the guise PATAO, his foods are inspired by traditional cooking of the Philippines. Taking from the same inspiration as his ingredients, the menu itself is an homage to his heritage. The result is a collection of individual elements combined into one composition featuring a postcard that celebrates Anthony's grandmother—his greatest inspiration, a business card, a poem, a menu, and a limited edition hand-silkscreened print to represent the prominent flavors in each dish by Elisa Werbler. 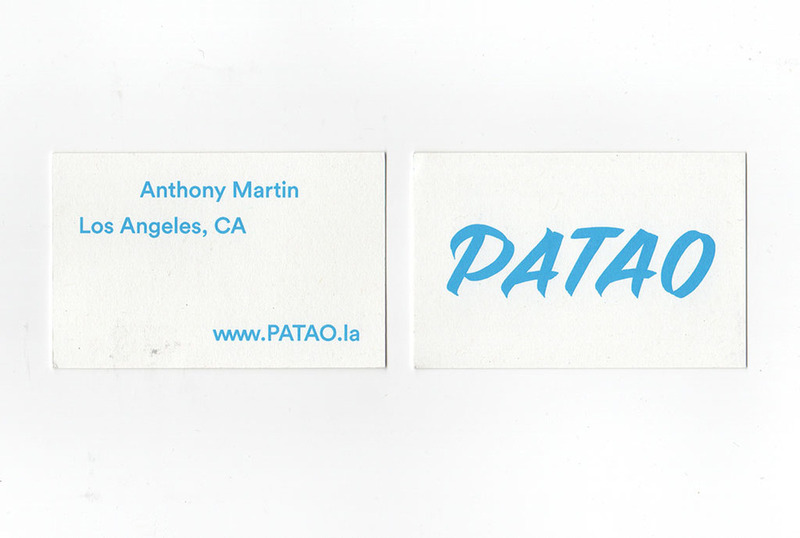 The new identity system made it's debut at Thank You For Coming in Los Angeles.